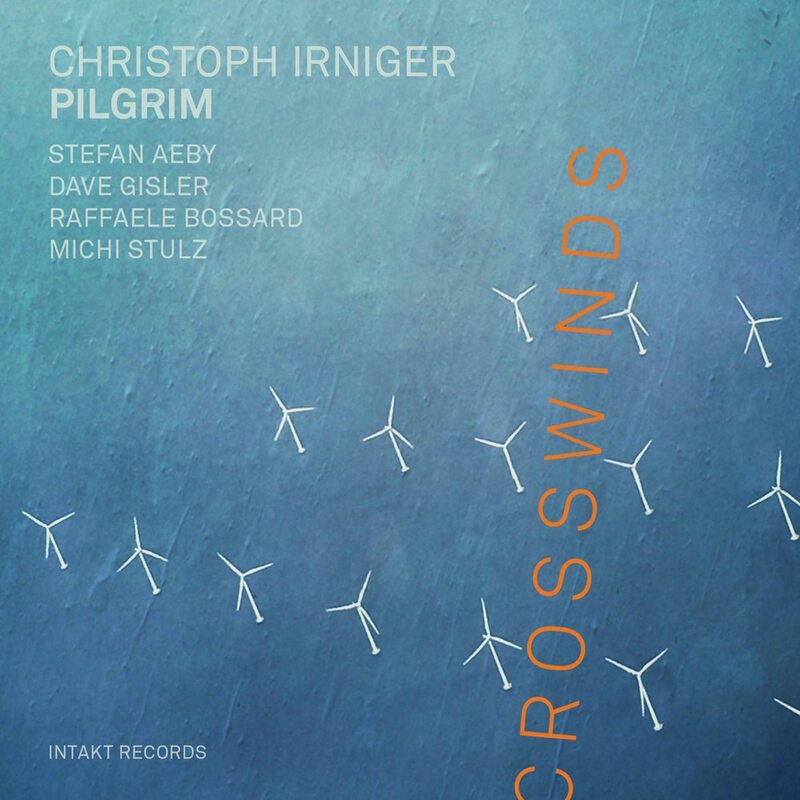 "Crosswinds - this new, gorgeously considered, but luxurious open new recording by tenor saxophonist Christoph Irniger's Pilgrim - is palpably more relaxed on the surface than the quintet's previous albums, below that veneer of calm is intense focused and rigorous interplay as well as a level of risk-taking." Christoph Irniger, a prodigious stylist with a warm sound, presents the third album with his band Pilgrim on Intakt Records. With Crosswinds the saxophonist who relishes adventure and surprise delivers a cultivated studio album. Multi-layered, subtle and melodically entangled, the eight pieces radiate a wondrous, atmospheric tranquility. A highly nuanced music with a magical sound.